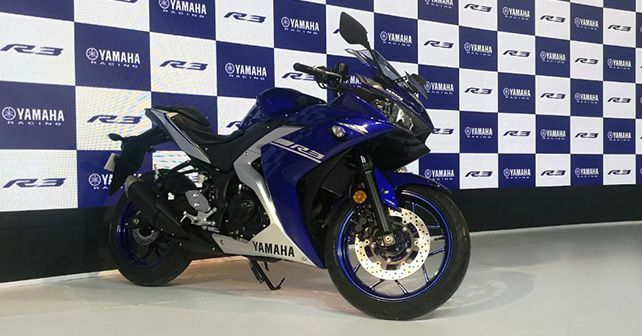 The Yamaha YZF-R3 has been launched at the Auto Expo. Yamaha Motor India has surprised all of us with the unveiling of the new 2018 version of the YZF-R3. The R3 was once crowned the Indian Motorcycle of the year because of its exciting performance, stunning design and incredible ergonomics. The 2018 version of the R3 continues to be on the best sub-400cc sports bike across the globe, and it has also recieved some very nice upgrades to make it even better. While the overall design remains much the same, the YZF-R3 still looks very much like a proper track-focused machine that you can also ride on a daily basis. The R3 will continue to be powered by a twin-cylinder 321cc liquid-cooled fuel-injected that pumps out a very fun power figure of 41bhp and 29.6Nm of torque. What’s new in the R3 is that it now comes with dual channel ABS as a standard safety feature, and it will also get better tyres in the form of the premium Metzeler radial tyres that will enhance road grip. 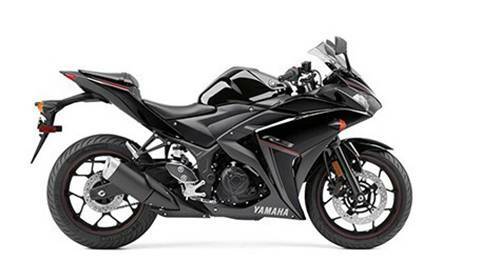 The new 2018 version of the Yamaha YZF-R3 was launched at the 2018 Auto Expo and is priced at Rs. 3.48 lakh (ex-showroom Delhi) and will also come with the same two colour options as before – Racing Blue and Magma Black.